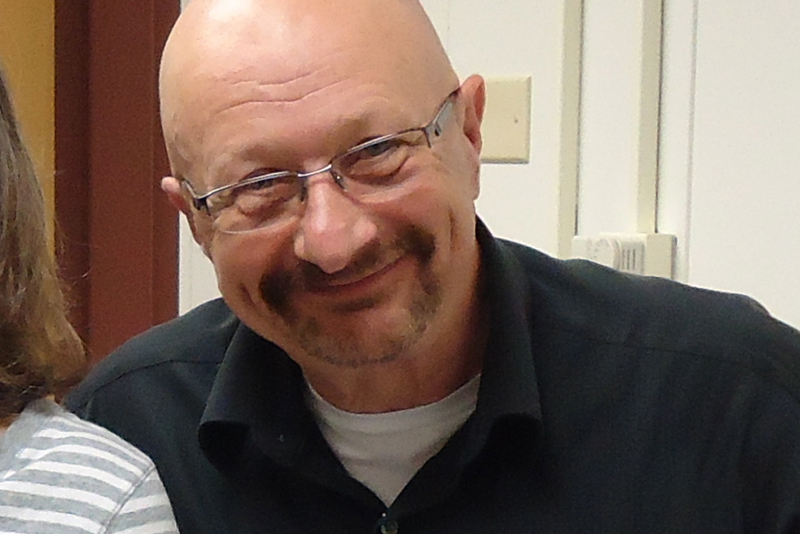 Wisconsin Community Media has elected Dan Kummer, Director of Marshfield Community Television, to the WCM Hall of Fame. This honor is being awarded posthumously to Dan, who passed away earlier this year. Dan began managing Marshfield Community TV for the City of Marshfield in 1991 with his small business, Vidcom, a production company he formed with a partner, Jay Holbrook. Dan wasn’t always a professional videographer. Until 1985, Dan worked as a physician assistant. According to his wife, Juanita, he “always had a passion for photography and videography” and finally decided to make a career change. His work as the media director at Faith Christian/Believer’s Church and as the producer of the Word of Life television programs put him in contact with public access television and led to the position he is best known for today, Director of Marshfield Community TV. Dan was a great ambassador for access and the driving force behind MCTV’s move to the Community Plaza II Building, where the studio was able to expand and serve the production needs of the community better. Besides hosting conferences and judging video fests, Dan set an example of political activism, shepherding city resolutions in favor of state and federal bills to gain greater support for PEG television. He also invited legislators to use community TV to talk to their constituents. Over the years, MCTV has interviewed Reps. Bob Kulp (R – Stratford) and John Spiros (R - Marshfield), Sen. Terry Moulton (R – Chippewa Falls), Congressman Sean Duffy (R - WI-7), Lt. Governor Rebecca Kleefisch, and Governor Scott Walker. WCM is very proud to welcome Dan into the Hall of Fame. He will be greatly missed.